On March 12, the Ministry of Commerce (MOFCOM), Ministry of Finance (MOF), the State Administration of Taxation (SAT), the National Bureau of Statistics (NBS), and the State Administration of Foreign Exchange (SAFE) jointly released the Notice on Conducting the Joint Reporting of Annual Investments and Operations Information of Foreign-Invested Enterprises (FIEs) in 2019. According to the notice, FIEs set up and registered within China shall, between April 1 and June 30, 2019, log onto the “System for Online Joint Reporting and Sharing of Information on Annual Investments and Operations of FIEs Nationwide” (http://www.lhnb.gov.cn/) to report their investment and operation details for 2018. Relevant data and information provided will be shared among the commerce, finance, taxation, statistics, and foreign exchange authorities. FIEs that are newly-established in 2019 should provide the information on their investments and operations starting from the following year. The information submitted by FIEs participating in the joint annual reporting shall be disclosed to the public in accordance with the Interim Regulation on Enterprise Information Disclosure (Order No. 654 of the State Council) through the “Platform for Disclosure of the Joint Reporting of Annual Investments and Operations of FIEs Nationwide” (http://lhnbgs.mofcom.gov.cn/). The notice directs local commerce authorities to strengthen the statistical analysis of data from the joint annual reporting, form summary reports, and submit them to MOFCOM prior to August 31, 2019. Commerce authorities are to do so alongside the finance, taxation, statistics, and foreign exchange authorities. 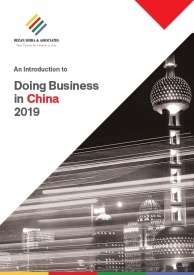 The online reporting mechanism is part of a broader campaign by the Chinese authorities to both digitalize and streamline administrative processes while also strengthening communication and information sharing between government departments. For example, last year many regional governments launched websites to consolidate business registration processes within their respective regions. 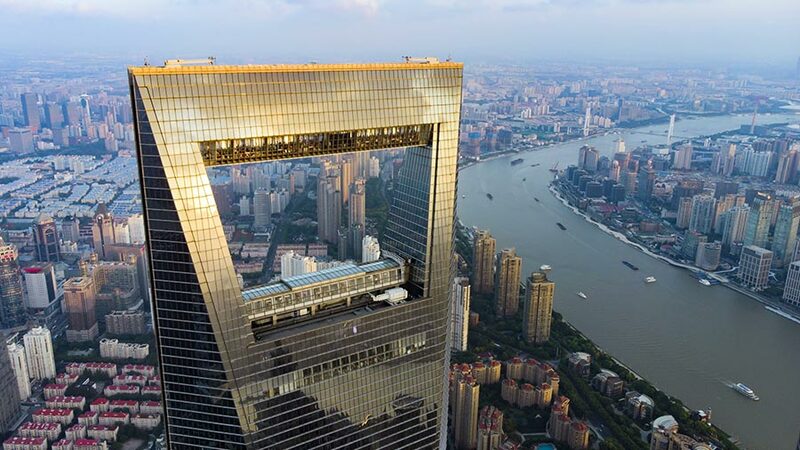 At the Two Sessions meetings held earlier this month in Beijing, Chinese Premier Li Keqiang reaffirmed that streamlining the country’s bureaucracy and improving the business environment will continue to be an important lever to boost economic growth in the coming year.